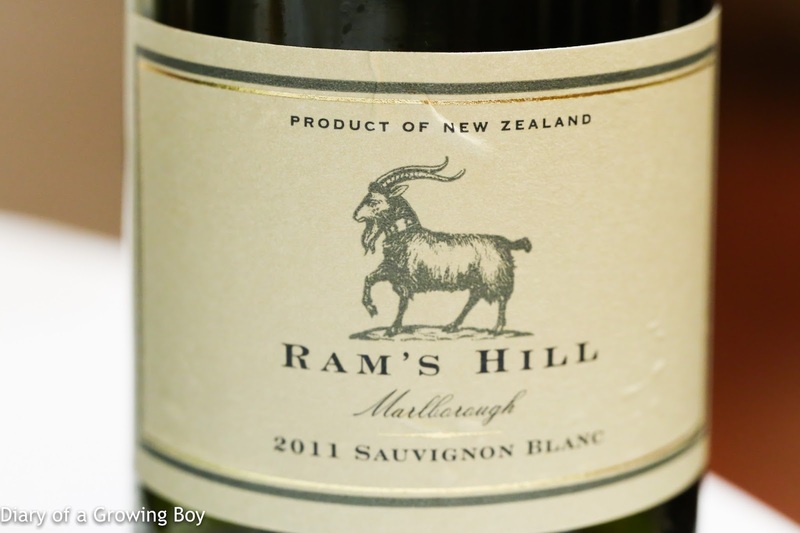 2011 Ram's Hill Sauvignon Blanc - mature and most of its fresh fruit. Now more caramelized with straw and honey notes, with a little green apple left. 2007 Joh.Jos. 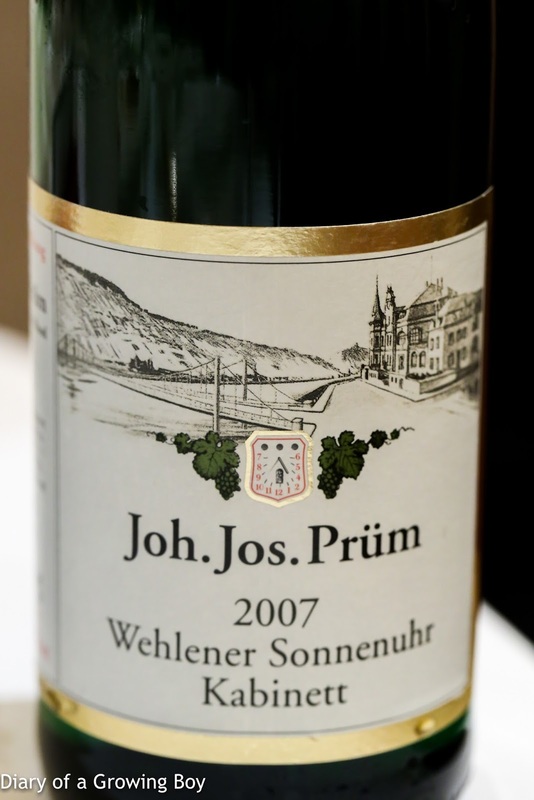 Prüm Wehlener Sonnenuhr Riesling Kabinett - lots of polyurethane and classic petrol, with a little flint. A little fizzy on the palate and a little sweet.